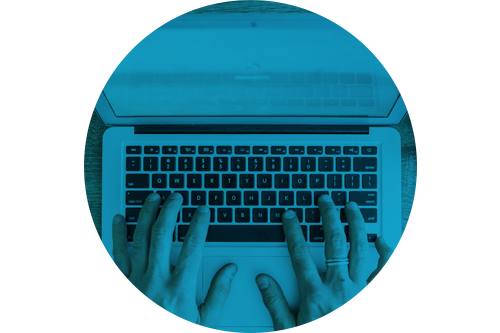 Find the perfect communications solution for your business. 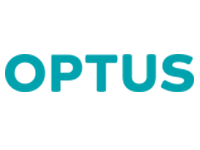 Access the largest range of broadband carriers in Australia. 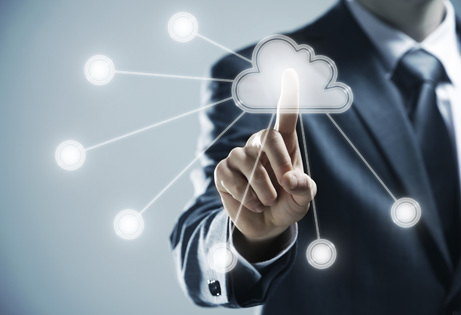 Future-proof your business with a scalable & secure cloud solution. Arrow Business Essentials IT. We take IT seriously so you don’t have to! Arrow have everything you need when you’re planning to relocate your business. We’ll set you up with the ideal communication solution right now and into the future. Want to get started? Arrow can tailor a solution for your business today! 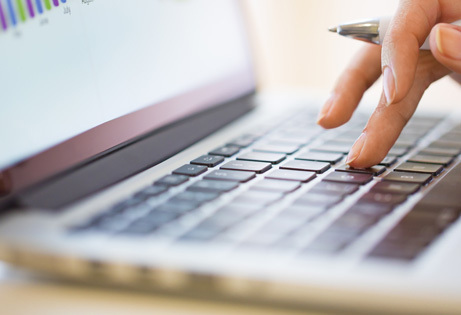 We have monitors, servers, laptops and anything else your business needs. 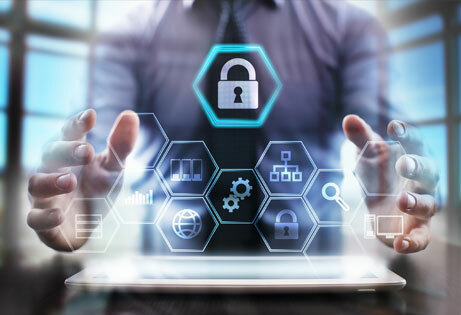 With over 20 years experience, Arrow is the only privately owned Australian Telecommunications company that offers businesses a complete communication and managed IT solution. 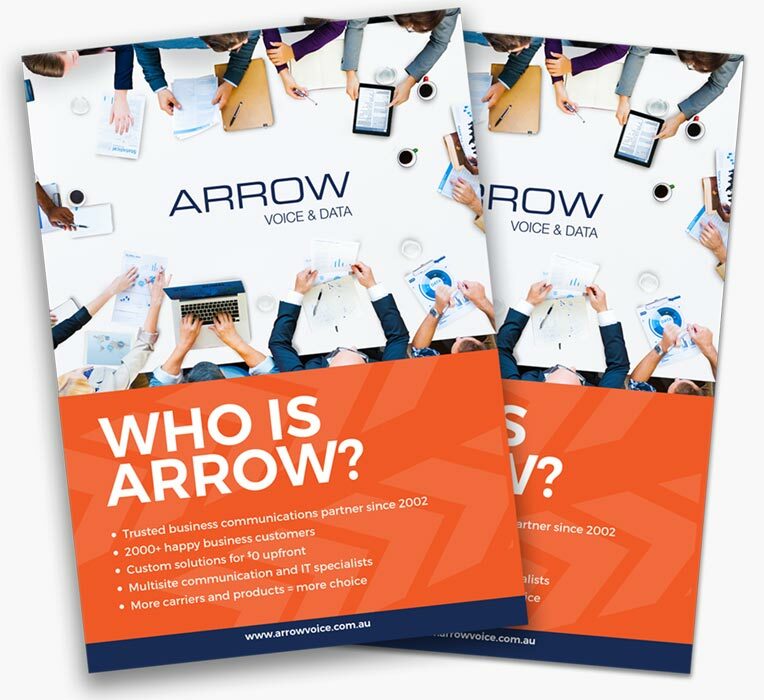 Download our brochure to to learn about Arrow’s successful journey, our top level product offerings and what makes Arrow the ultimate choice for your business communication and IT provider. Arrow’s wholesale partnerships mean you get the very latest products and services at the best price. We are committed to staying 100% Australia based so we can serve you better. See what businesses have to say about Arrow. Very responsive, a good sense of urgency with the relocation and reassuring. Really showed they cared about our order. Always available to take my call and came back quickly with answers to any of my questions. Friendly, patient, outlined everything perfectly and saved us money with our new solution. Arrow’s thoroughness and quick response time has made this rather hectic time a little more pleasant for us!